Brand new eastern shores modern construction. 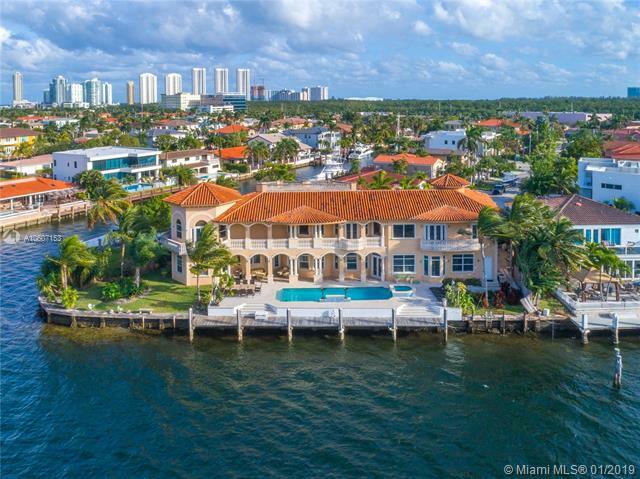 A boaters paradise or just an elegant waterfront mansion. 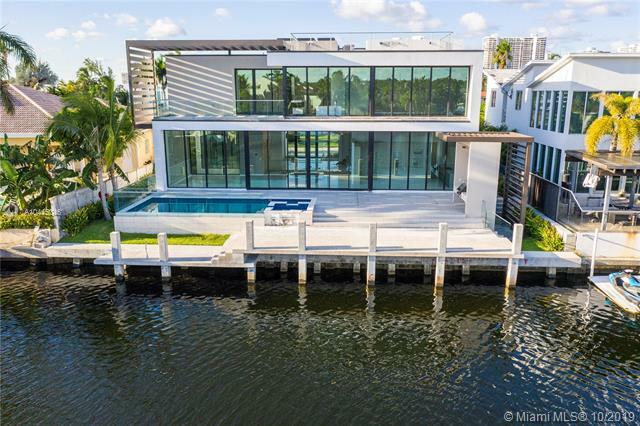 Private dockage, floor to ceiling windows, double height, several balconies, luxurious custom designing kitchen, and bathroom with top of the line appliances, exotic floors, pool, summer kitchen, elevator is just a few of many features of this 6,207 sq ft home. 5 full bedrooms + maids quarter( 6th bedroom) 6. 5 bathrooms, no bridges to bay. 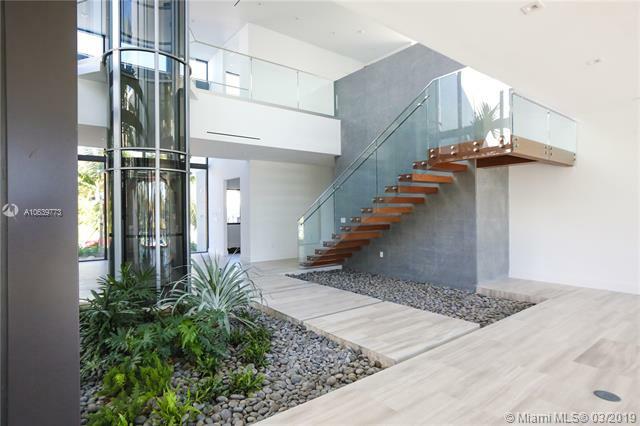 Located on desirable eastern shores, this exceptionally designed new modern home boasts 5. 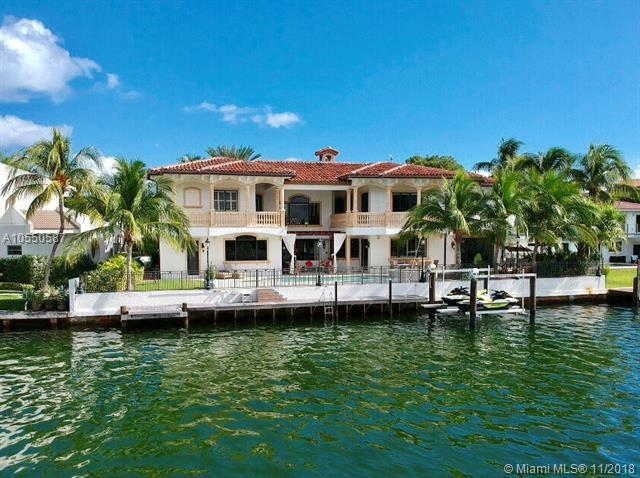 451 sf of open living space & 80 ft of waterfront with amazing water views. 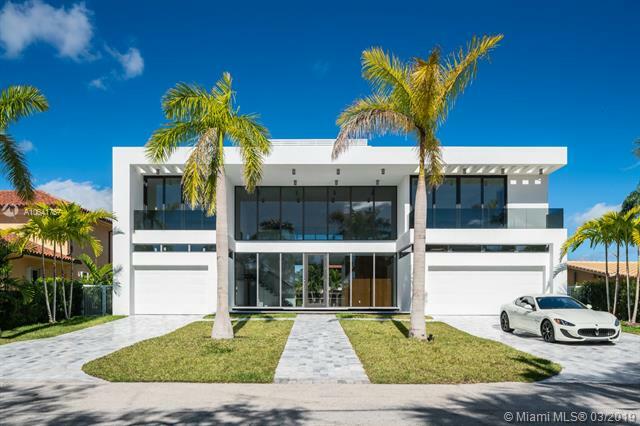 Interior features soaring 14' living room ceilings,6 bedrooms, 6 bathrooms, modern gas kitchen open to the pool with top of the line appliances, 2 dens, elevator. 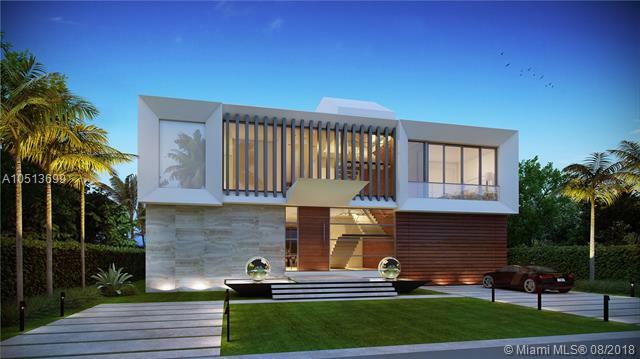 Exterior: rooftop terrace, large pool w/water features & spa, summer kitchen, new seawall/dock, & 4-car garage. Interior design by recognized bbh design studio. You will fall in love! 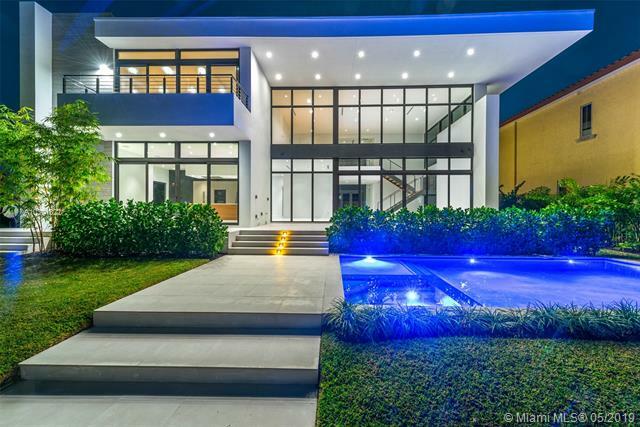 This is a brand new architectural masterpiece in the heart of eastern shores, an exclusive waterfront gated community in south florida. 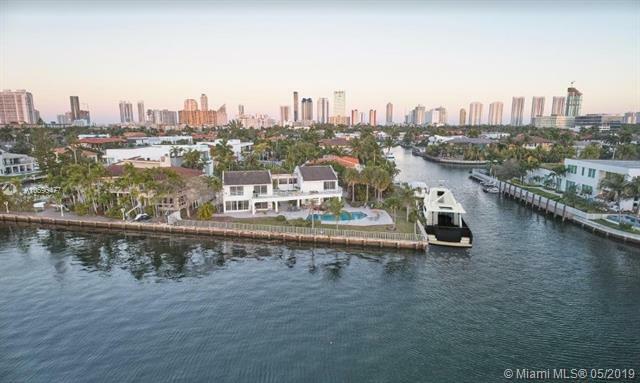 This gem offers 6,100 under a/c featuring massive open layouts, soaring ceiling heights, oversized rooms, chefs kitchen, and a professional equipped dockage for yacht lovers. 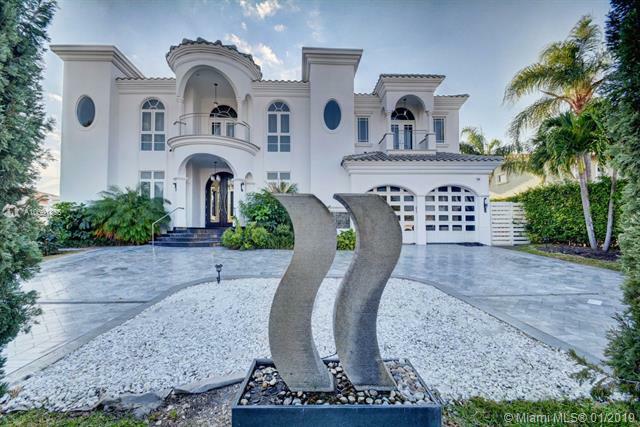 80 ft of prime water frontage, vacuum elevator, 7 bedrooms, 8 bathrooms. Easy to show! 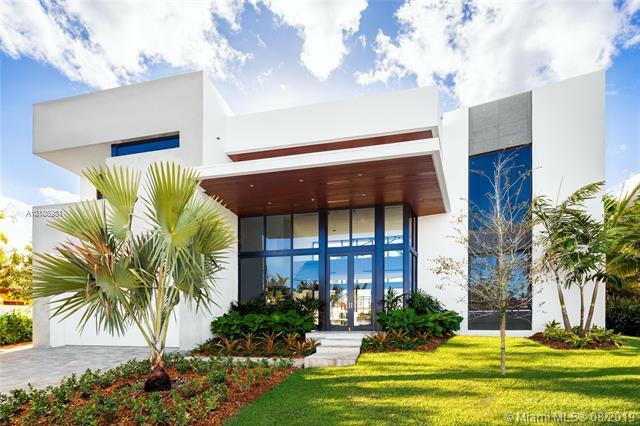 Mediterranean masterpiece custom built in 2007, magnificent spacious fam home perfect for easy indoor/outdoor living & lavish entertaining! features wide bay views from pool/spa & almost every high impact window, 110' on water, all 1st class finishes, huge gourmet kitchen w/breakfast & family room, marble & wood floors, master suite w/morning kitchen, elevator, entertainment with bar room, office, wrap around terraces, emergency generator, security system, surroundsound. And new two jet sky lift. Excellent location shops, dining, beaches, i95, schools, worship. This chic eastern shores home sits upon 150 ft of waterfront directly on maule lake. A clean open layout with nothing but open water views from every room. Fully equipped dock surrounds the property on the no wake zone lake making this a dream home for boat enthusiasts. Option to purchase the home adjacent with an additional 200 ft of waterfront.